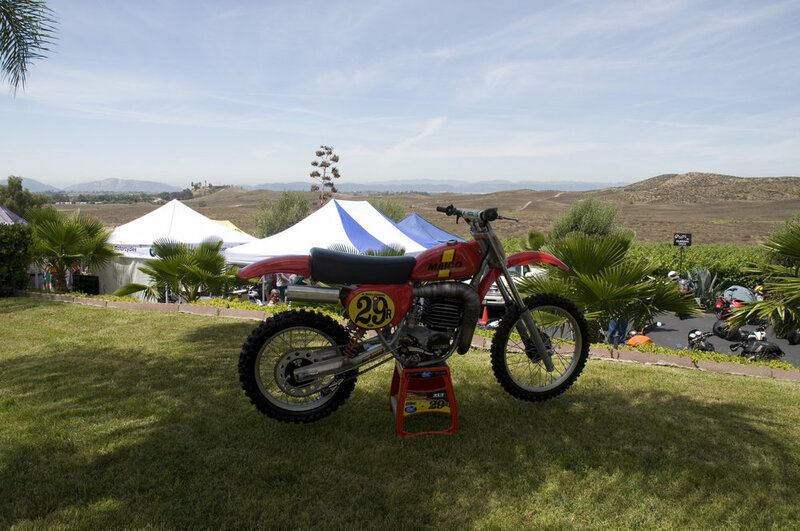 Over 500 motorcycle enthusiasts made their way to the Doffo Winery in Temecula, California Saturday, March 30th for the 2nd Annual MotoDoffo Kurt Caselli Foundation Fundraiser. 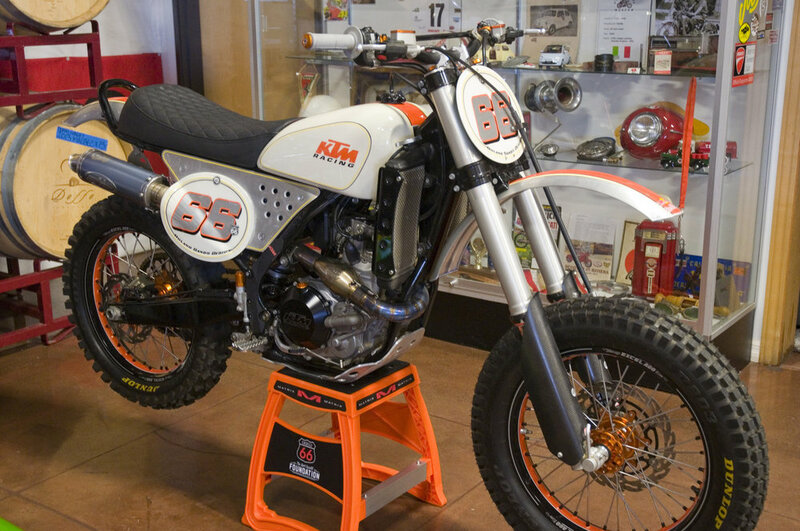 For this one-of-a-kind event guests were able to enjoy hundreds of the rare vintage motorcycles on display along side several modern bikes, including Kurt Caselli’s 2013 Dakar Rally bike and the recent Roland Sands Custom KC66 Tribute bike. 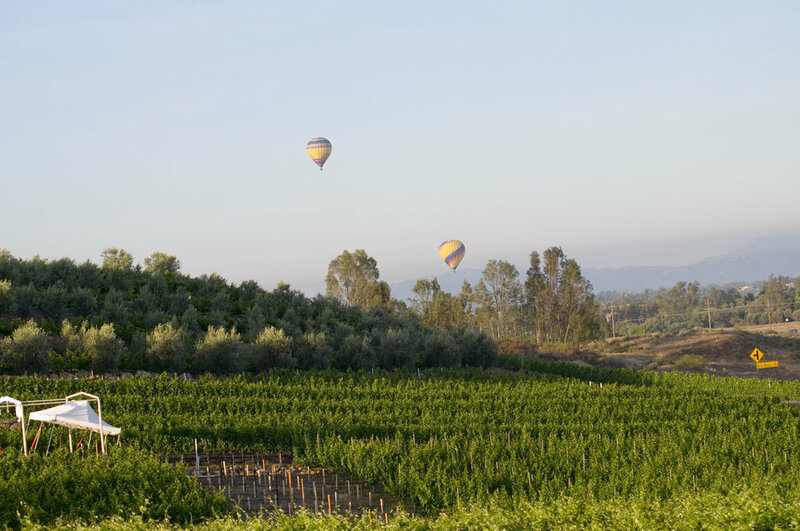 All while enjoying excellent wine, food, live music and special screenings of the excellent films; Caselli 66: Ride the Dream, Baja 1000: The New Era of SCORE, On Any Sunday: The Next Chapter. Highlighting the day was a raffle, and live auction for incredible prizes from KCF foundation supporters. 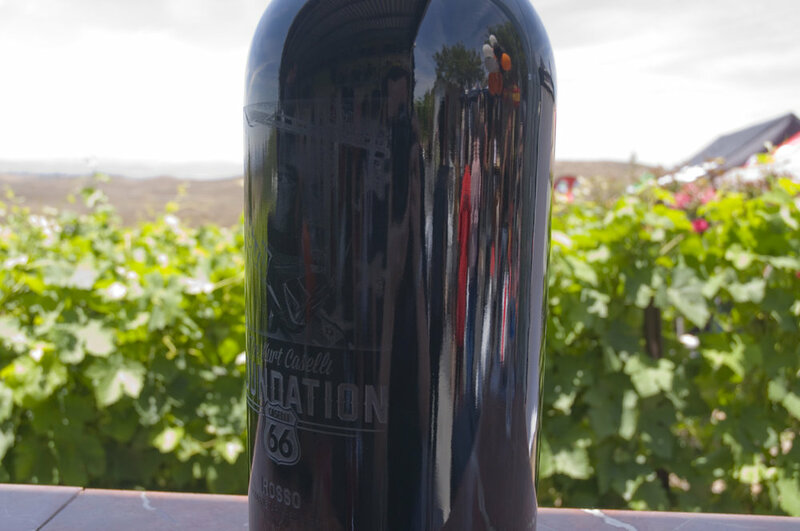 For the second year running, The Doffo Family produced a Limited Edition Kurt Caselli Tribute Wine, available for sale on-site, and even bottled a very special six liter “Quadruple Magnum” bottle of Doffo Rosso that sold at the live auction for $2,066.00. 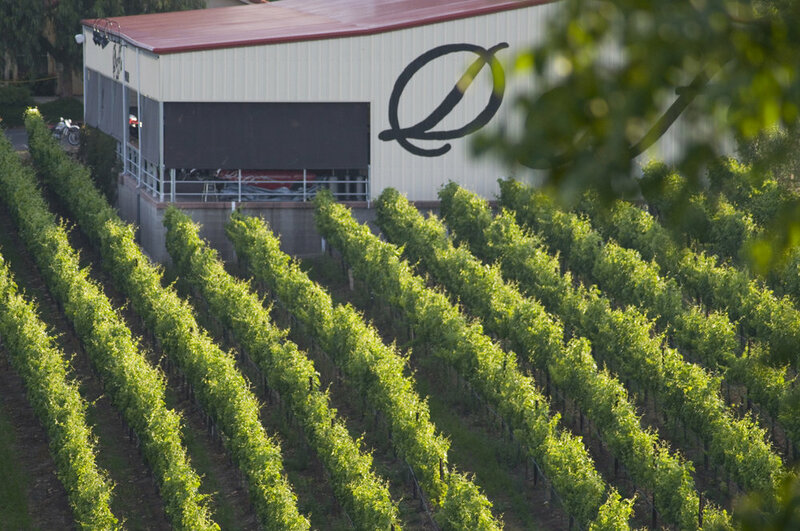 The Second Edition Tribute Wine, which is a blend of Malbec, Cabernet Sauvignon and Zinfandel, is still available for purchase on Doffo’s website or in their tasting room. 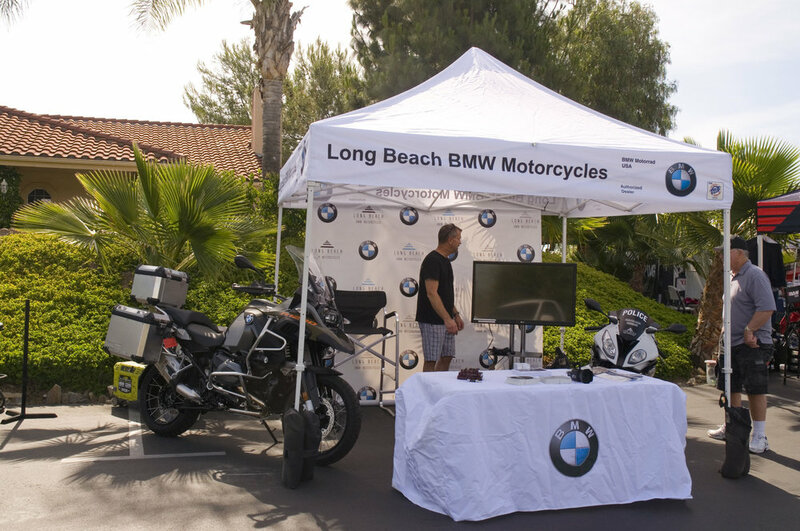 With over $16,000 raised, the day was a huge success for the Kurt Caselli Foundation. 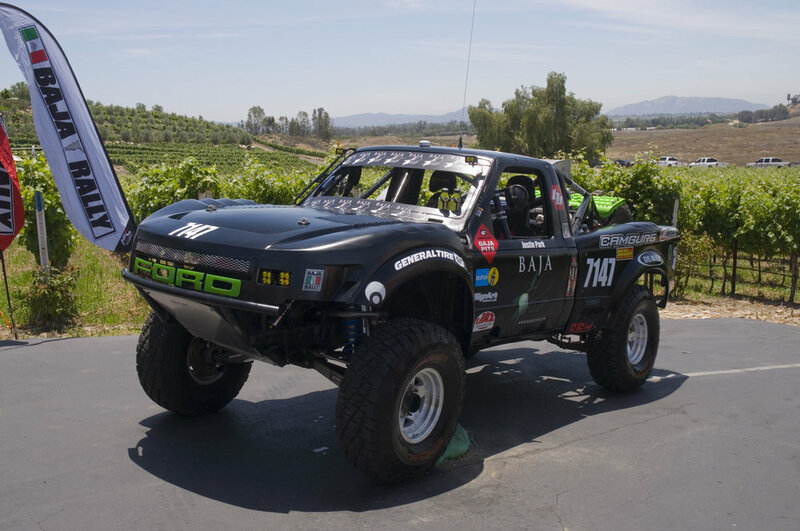 A special thanks goes out to The Doffo Family, everyone who worked so hard to make this event possible, and especially the attendees, without you, our mission of protecting and supporting the lives of off-road riders would not be possible.